1. Forget the idea that doing a face mask equals a “spa night”. I know the vision is bubbly baths and candles but the reality of that is rare. 2. Lots of masks can be done while you are in the shower. This is the number 1 way I use face masks. I apply them before I get in the shower, and wash it off just before I get out. Often the warm steam will actually improve the benefits. 3. While the kids are in the bath is another good time for me. I find this is a great time to cleanse my face or apply a mask. I’m upstairs anyway and the timing is perfect as it means I don’t have to wash my face later when I’m tired and just want to flop into bed. 4. I work from home, and I know lots of others do to. Pop a face mask on when you have your next tea or lunch break. 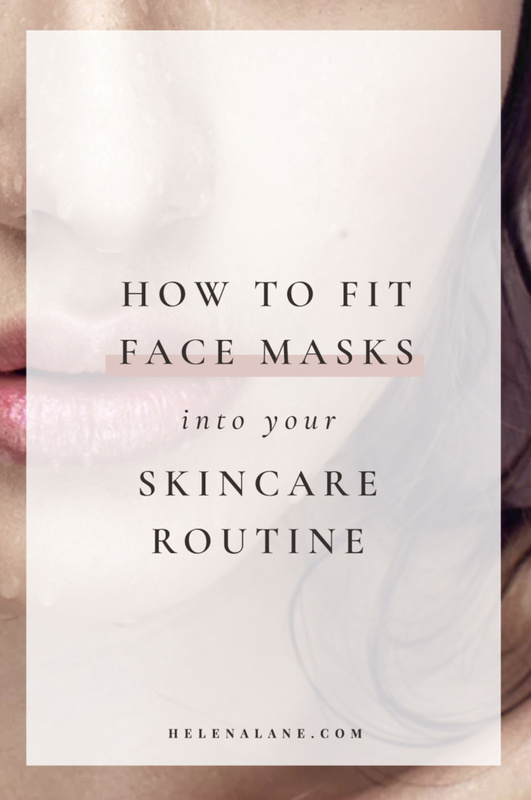 How often should you do a mask? This is different for everyone and the type of mask you are doing. 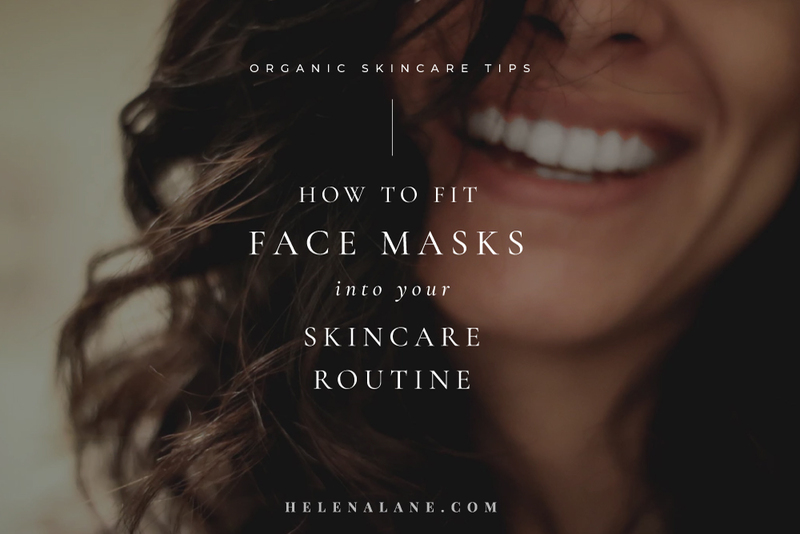 Gentle masks can be done as often as everyone couple of days whereas more “powerful” mask (such as fruit based or clays) might only be done once a week. I know my skin loves a special treatment every 5-6 days. When do you do face masks? Do you find it hard to fit them into your routine?